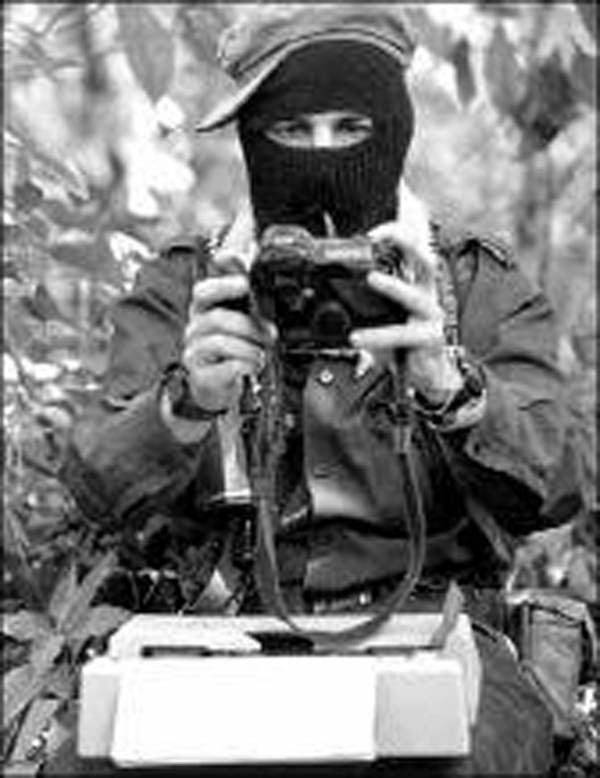 Friday 24th April, 2015 marks the second anniversary of the brutal assassination of Juan Vázquez Guzmán of San Sebastián Bachajón. On 23rd April, 2015, members of the families of the 43 disappeared students from Ayotzinapa visited Movement for Justice in El Barrio in New York. During this special gathering, they commemorated together the dear compa Juan Vázquez Guzmán, community leader, spokesperson and activist of the ejido San Sebastián Bachajón. For this commemoration, Juan Vázquez Guzmán’s family sent the following videomessage. Narrated by Juan’s brother Julian, the videomessage tells how Juan was shot by thugs of the bad government outside his house, and leaves two sons, aged 6 and 8, who are being brought up by their grandparents.